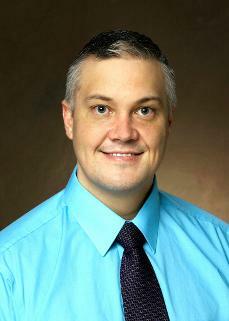 Dr. Dvorak is an Assistant Professor in the Clinical Psychology program at UCF. He earned his BA in Sociology from Northern State University and his PhD in clinical psychology from the University of South Dakota. He completed his pre-doctoral residency at Brown University Clinical Psychology Consortium. Dr. Dvorak’s research interests include: (1) examining the role of cognitive, affective, and behavioral self-regulation in health-compromising behaviors, (2) assessing factors associated with health-compromising behaviors in real-time through experience sampling methodology, (3) and developing mobile and web-based interventions to reduce involvement in health compromising behaviors. He is the Vice President of The Research Society for Marijuana and is editor-in-chief of the society's journal Cannabis. Dr. Dvorak collaborates on the Friendship Hero Project and co-authored the NIH grant for the project.